Browse our wide selection of Jeep Wrangler TJ Suspension Mods and Parts to find the best prices for your Wrangler LJ or TJ. In this category you will find TJ Wrangler Suspension parts for the 1997, 1998, 1999, 2000, 2001, 2002, 2003, 2004, 2005 and 2006 Jeep Wranglers. You can either select a product category or use our search box to find specific items in our store. Feel free to use our filtering options to sort by popularity, price or ratings within a category. 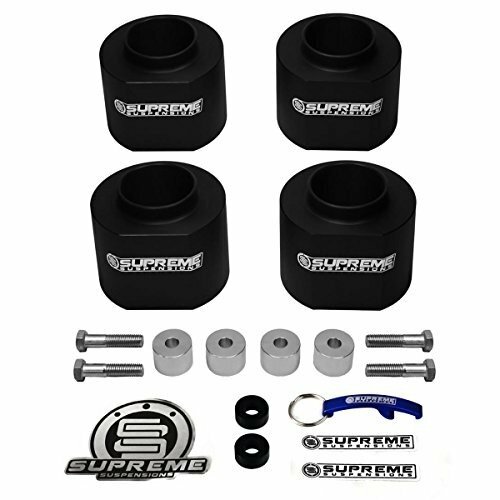 The TJ Jeep Wrangler Suspension mods we carry include air systems, bump stops, coil spacers, control arms, lift kits, shocks, steering stabilizers and sway bar disconnects. Our TJ suspension mods and parts include everything you need to install bigger tires, improve the ride & comfort of your Jeep or to add more clearance to your TJ Wrangler. 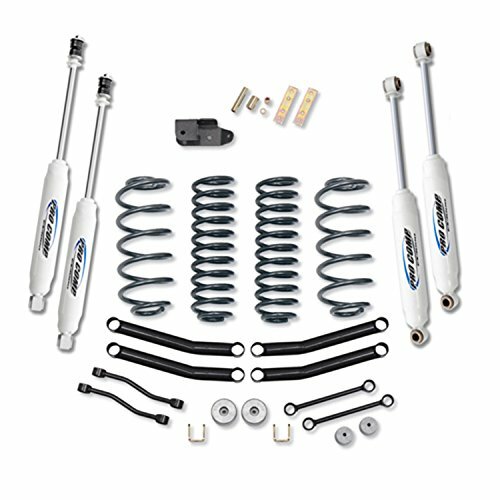 We carry the products you need to upgrade, repair or modify your TJ Jeep Wrangler’s suspension. The suspension is one of the most important elements on your Jeep whether your rig is on or off the road. Keep it performing well by browsing our huge selection of Jeep TJ suspension mods.